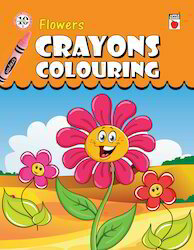 Crayons Coloring - Cartoons offered comes in 16 page softbound finish and is based on introducing children to a variety of color concepts through use of child friendly illustrations. The pages on a variety of themes that children can color with support of suggested hands-on activity based worksheet that is great way to have fun while learning coloring concepts. The pages offer a unique coloring opportunity to children and act as wonderful tool for developing fine motor skills of children. 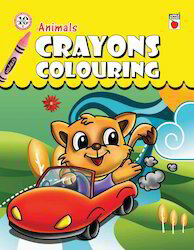 Crayons Coloring - Animals books offered come in 16 page softbound finish that encourages creativity through introduction of variety of color concepts to play with. As a perfect choice for introducing children to early childhood lessons, the book is suitable for kids of kindergarten, preschool and grade school children and help kids learn colors and color words. Further, it also act as a perfect base for adding interest to painting activities and introducing children to different colors. 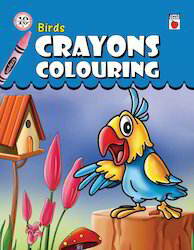 Crayons Coloring - Birds offered comes in 16 page softbound finish and is highly suited as a fun time activity to engage the attention of children as well as make them learn the use of colors. 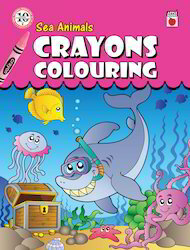 The book also supports the development of shading skills while coloring on child friendly illustrations. The coloring pages offered are fun for kids and provides a strong foundation for kid's early learning needs. Offering unique coloring opportunity to children, it is suitable for kids of kindergarten, preschool and grade school children and help make them explore creative world of drawing. 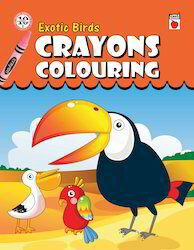 To meet the diversified requirements of our prestigious clients, we are engaged in offering Crayons Coloring - Exotic Birds Book. 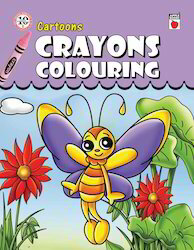 Our crayons coloring books are printed at vendor’s end using the top quality ink and optimum quality of paper along with modern machines. 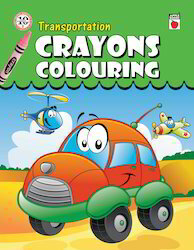 Offered crayons coloring books are checked by experts on numerous parameters so as to ensure its quality before dispatch. 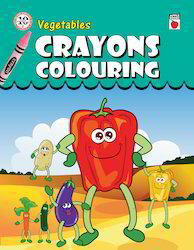 These crayons coloring books comes in 16 page softbound finish and is based on introducing children to a variety of color concepts through use of child friendly illustrations. 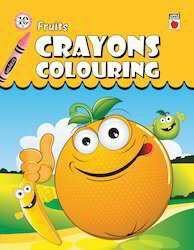 Looking for Crayons Colouring Books ?